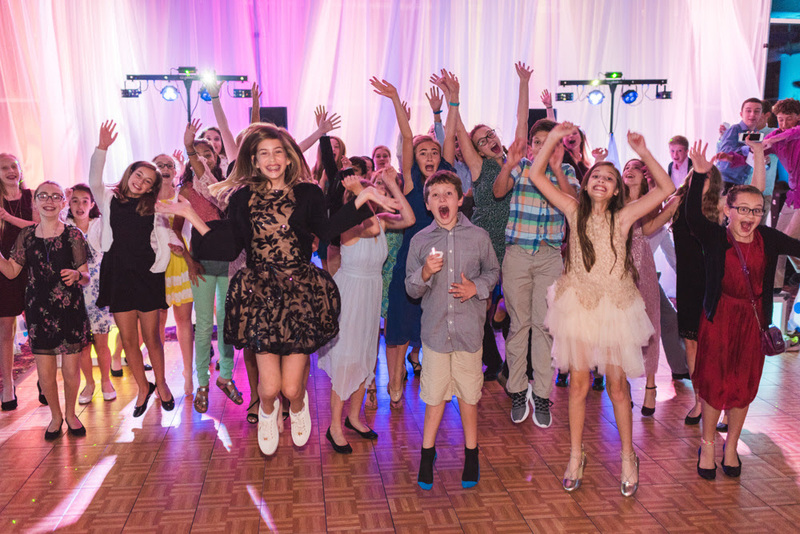 WE MAKE YOUR MITZVAH AN UNFORGETTABLE EVENT! 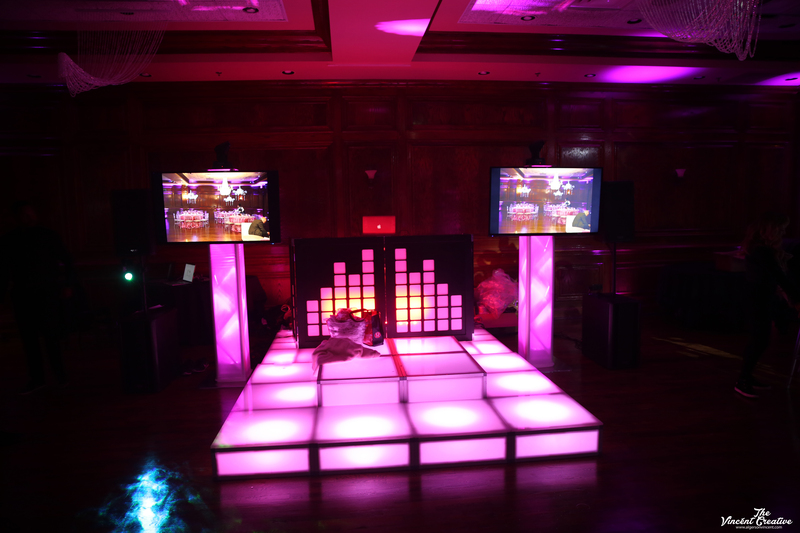 At A-squad our Mitzvah Dj’s, MC’s and Dancers make sure that we keep your vision a priority as we entertain your guests. With over 13 Years of experience in the Industry we make sure to bring our high energy as we take your party to new heights. Our number one goal is to make sure that your family & friends have the best time of their lives at your event and will remember it for years to come. We offer Dj’s, Mc’s, Party Motivators/ Dancer, Lighting, LED Staging/ Platforms, Photo booths, Green Screen, Party Favors and much more. We are excited and look forward to serving you and helping you plan your next Mitzvah!